Over the past 20 years, Andi has grown to become one of the biggest suppliers of printed materials in the southern Netherlands. The company’s expansion is not a coincidence. 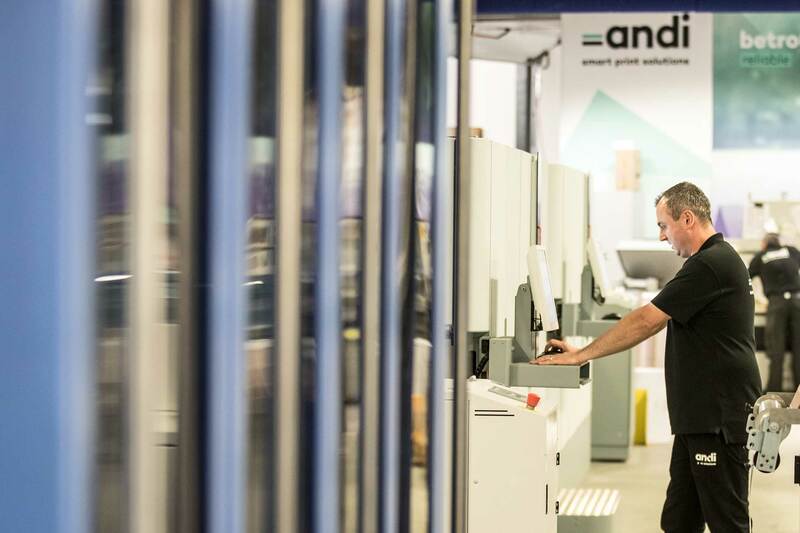 Andi is more than a mere supplier; we create added value for our clients through smart deployment of offline resources and the latest print solutions. We brainstorm to help you find the best option to meet your needs. 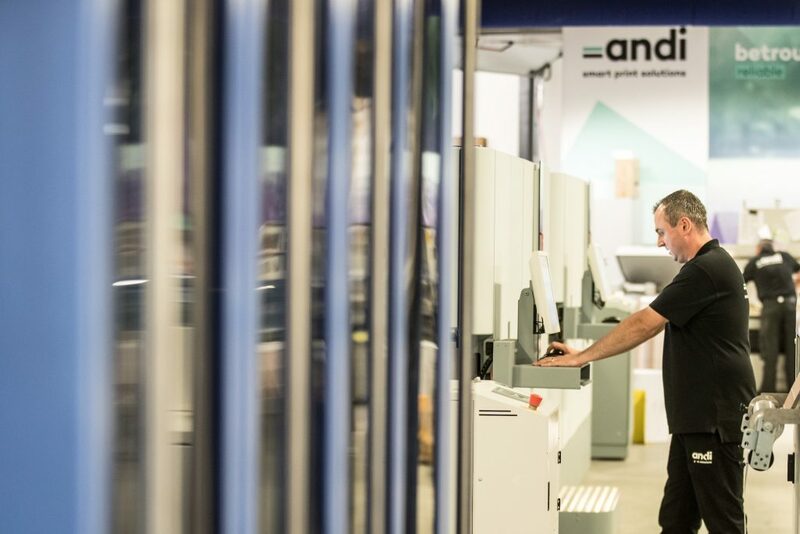 Frank Alofs, business manager at Andi, is excited to talk about how Andi developed from a printing supplier to a strategic partner for smart print solutions. Clearly, Andi deliberately chose to make this strategic shift. You’ve grown significantly over time; what do you attribute that growth to? What did that shift in client demand look like? What methods do you use to optimize print processes? How does this improve the bottom line in terms of costs? So Andi is more than a printing house? And proactive client service also includes smart print solutions? “It definitely does! There’s a huge difference between giving clients what they ask for, and actively brainstorming to anticipate a client’s needs. Suppose a client commissions us to print 5,000 catalogues at the start of the year, with the aim of having enough for the whole year. Of course we could just print them and be done with it; that’s easy money. Instead, we ask: why 5,000? There’s a fairly good chance that the catalogues will be slightly out of date even before they leave the warehouse. Nothing stays exactly the same for a year anymore. The end result: a sales team that has to head out with outdated sales tools, end customers who can’t rely on availability of the products listed in the catalogue, and a huge stack of paper catalogues that can be rerouted into the recycling bin. There are smarter ways to do that!